7 Harbor Drive is located on the gated beach community of Harbor Island, South Carolina. 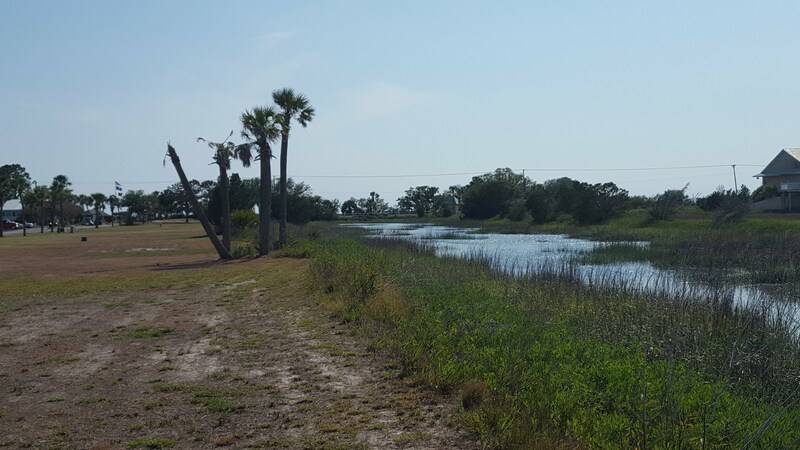 This wonderful home site is approximately .33 acres. It is a wonderful place to build your next dream home or second home. It is cleared with two additional home sites undeveloped and available as well. The sites back up onto a tidal creek that leads to the Harbor River. The beach is easily accessible through one of the many boardwalks found throughout the island. Live the beach life 24/7 on Harbor, while taking advantage of all the amenities the island has to offer. 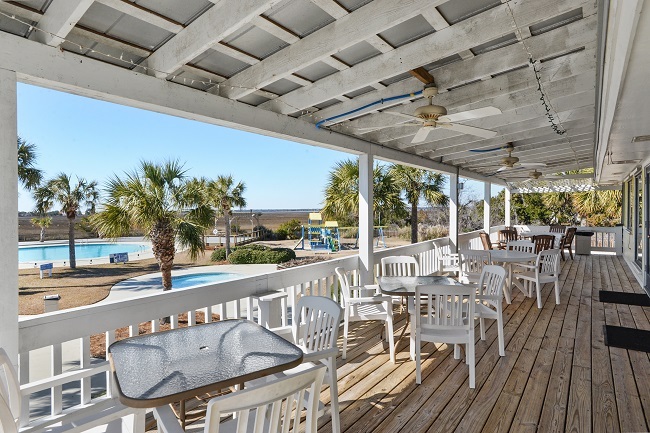 Just moments from the Beach & Racquet Club, which includes the Olympic size pool, kiddie pool, playground, a snack bar, fitness center and an amazing view of low country marsh. There are bicycles that can be rented to spend the afternoon exploring the island. 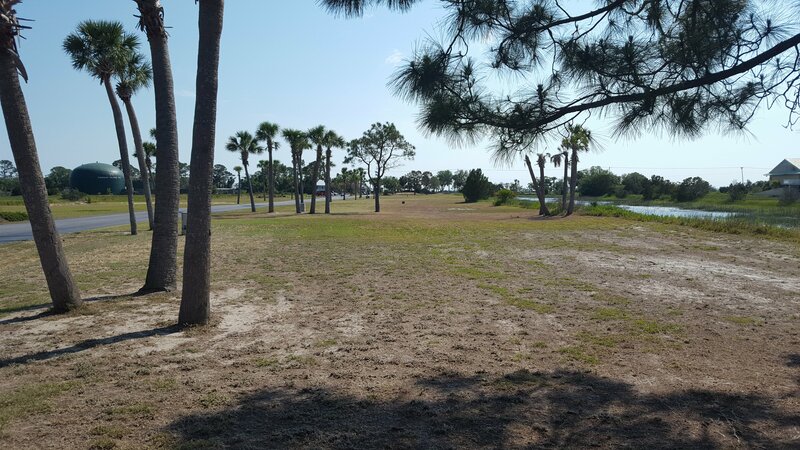 Just outside the Beach & Racquet Club is tennis, basketball, and a mini putting green to practice your golf skills. 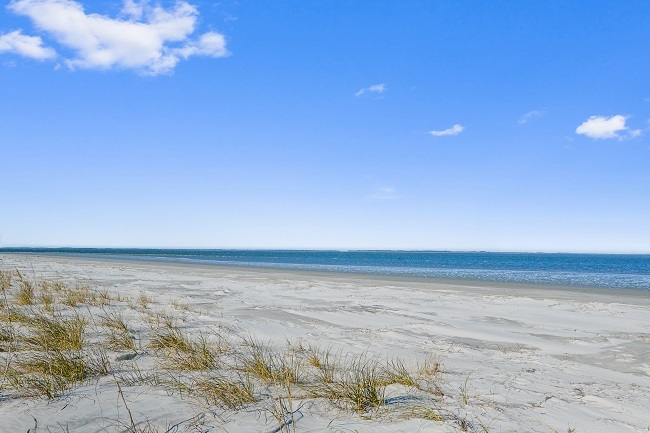 Harbor Island, SC has over two miles of pristine beach. 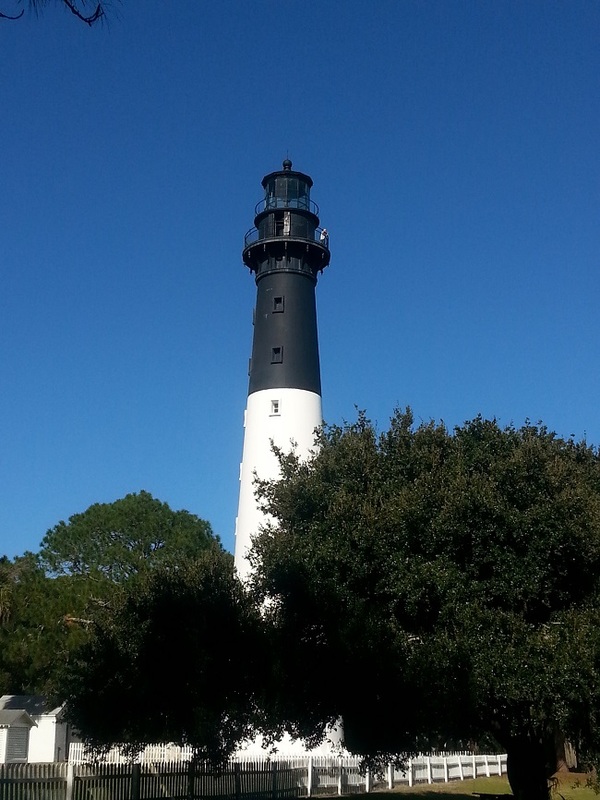 Much of the island is preserved which makes it perfect for bird watching. The sunsets are picturesque, and the location makes it a pleasant 23 minute drive to Historic Beaufort. 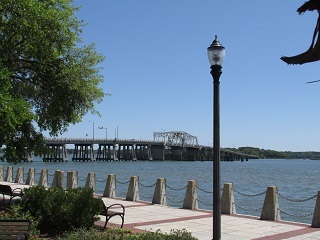 Downtown Beaufort offers fine dining, shopping, history, interpretive carriage rides, and a beautiful waterfront park and marina. Harbor Island neighbors Hunting Island State Park, and is just a few minutes from Fripp Island. Some good local restaurants and shops are located just outside the Harbor Island entrance.